The market on organic lettuce was strong this week trading in the high $20s, largely because of the same issue plaguing all California production ---heavy spring rains which delayed plantings and caused production gaps moving into June. Henry Dill of Pacific International Marketing in Salinas said the issue is even more acute for organic crops because there is a smaller pool of land to choose from. 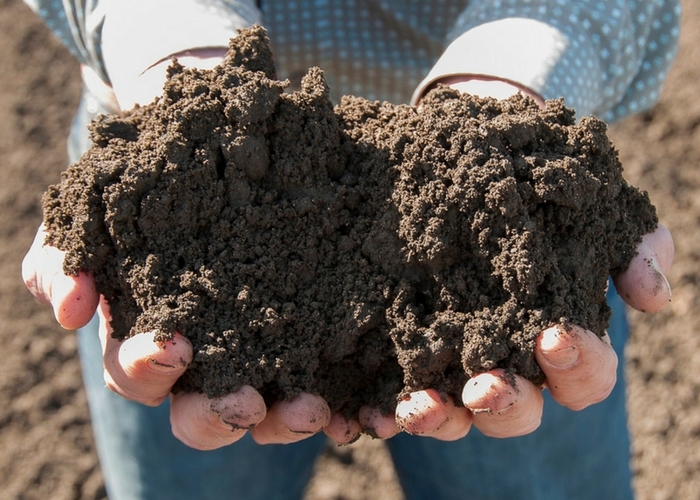 In the spring, when the rains made it impossible to plant in one area or another, conventional land has more options, which allows for more solutions. Dill said organic iceberg lettuce is a more difficult crop to grow than most lettuce varieties, thus it tends to operate continuously in a demand-exceeds-supply situation. “Even when it’s at its lowest f.o.b. price that is still going to be in the high teens. The current market is strong but not out of the ordinary,” he said. Doug Classen of The Nunes Company, Salinas, expects the market to stay relatively strong on organic lettuce for the next couple of weeks, but added that the spring planting issues are starting to work themselves out. “We’re starting to see normal production patterns and normal supplies. Asparagus is tight as production winds down and celery is still strong but it has come off its highs,” Classen said. He said there has been less fluctuation in price because of the increase in supplies in many different organic leaf lettuce items over the past week. Dill agreed, noting that across the board quality is improving on most Salinas organic crops. He said organic cauliflower, broccoli, romaine and the leaf lettuces have seen some increases in supplies and subsequently price pressure has been alleviated a bit. Dill said both conventional and organic celery are still very scarce. 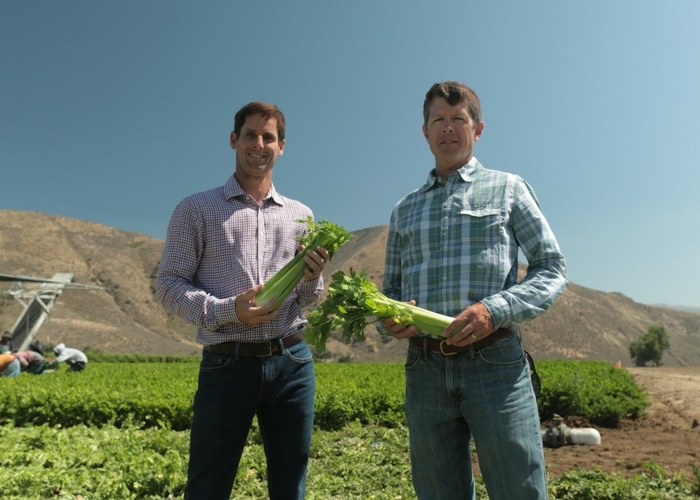 Tom Deardorff of Deardorff Family Farms, an organic celery specialist, predicted the current easing on the market will be short-lived. “There’s another gap coming up. On the organic side, we are going to see very strong prices for another four weeks,” he said. While the $50-plus market for conventional celery is unique, Deardorff said the organic celery has hit that stratosphere in the past. 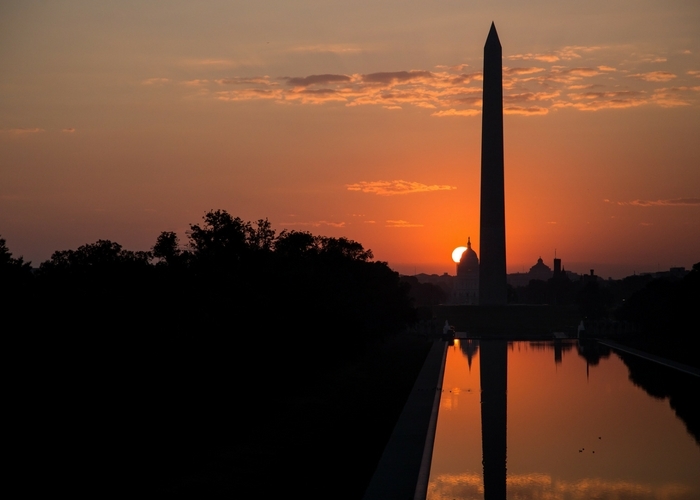 OPN Connect recently chatted with Miles McEvoy, the Deputy Administrator for the National Organic Program (NOP) housed within the USDA’s Agricultural Marketing Service (AMS). 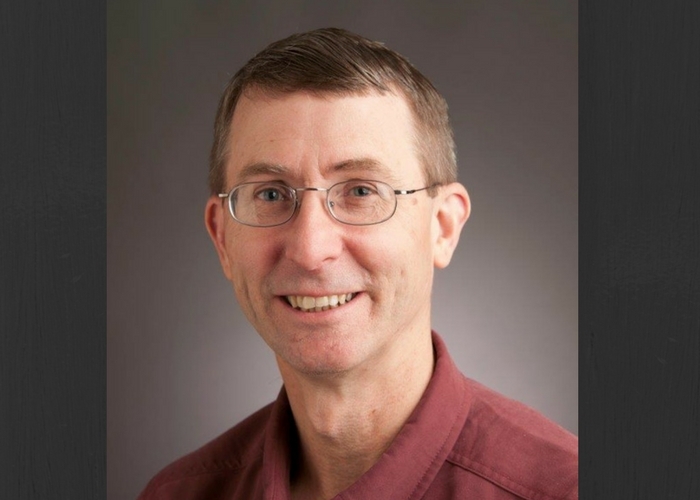 He has worked in organic agriculture for more than 25 years and in 1988 was named the first organic inspector for the Washington State Department of Agriculture (WSDA). What’s New at the USDA for Organic Producers? The USDA offers many resources to help organic producers navigate the roadmap to successful farming. Tune into some of the opportunities to learn more and participate in the USDA programs that can assist you in the future. The predecessor company to Deardorff Family Farms was founded in Los Angles in 1937 as a distributor for local growers. In the 1960s, the firm began its transition to Ventura County and to grower-shipper status as the third generation of Deardorff joined the operation. Today, the company is led by fourth generation cousins Tom Deardorff II and Scott Deardorff, who engineered the addition of an organics focus more than a decade ago. Tom discusses the transition with OPN in this edited and condensed transcript. When I say lettuce, you say…??? Delicious? Boring? Nutritious? Not Really? 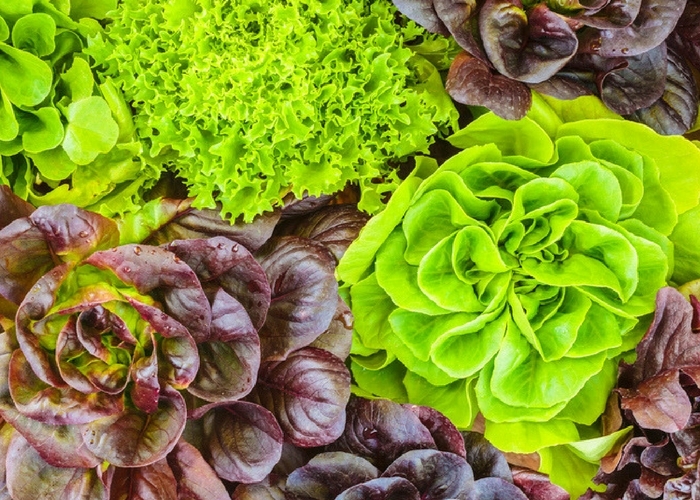 When it comes to lettuces, there’s a lot of confusion about what is better, so let me debunk that right now. Any organic lettuce is better. Even better? A variety of organic lettuces. Why? Let’s look at what organic lettuce can do for you.